systems@work is delighted to announce the release of the systems@work Mobile App for Infor SunSystems and Microsoft Dynamics 365. Our new generation of systems@work mobile app is available for for iOS and Android. 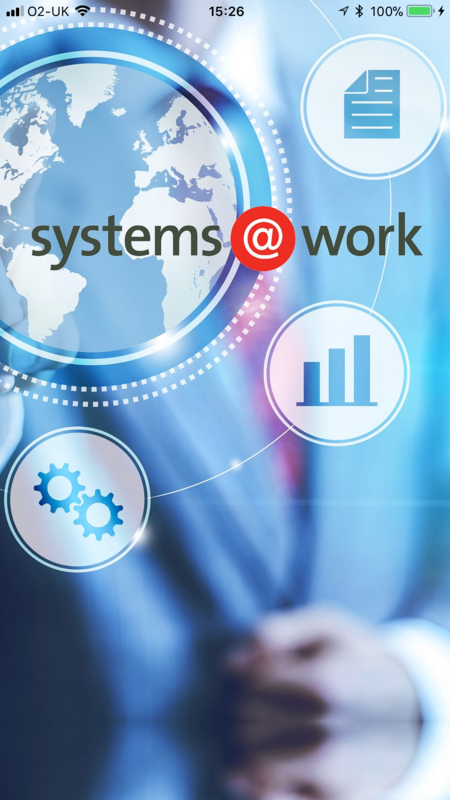 You’ll find it on Google Play and the App Store as systems@work 6.1.